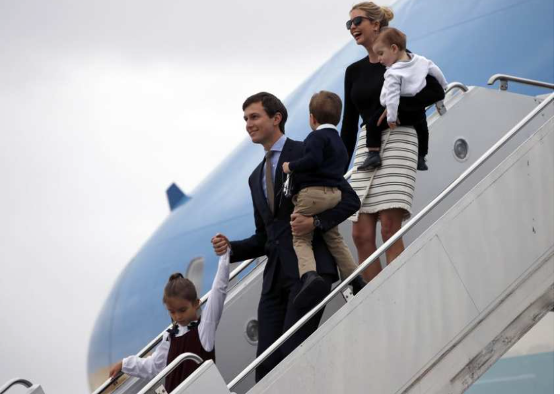 A family ski trip to Whistler last month for Ivanka Trump and Jared Kushner, her husband and senior advisor to President Donald Trump, incurred a Secret Service bill of nearly $67,000. Trump, Kushner and their three children spent four days in Whistler during Passover. According to NBC News, U.S. government data shows that Secret Service costs for hotel accommodations and ski passes during the family’s trip to the Four Seasons Resort Whistler added up to at least US$66,538.42 ($91,400 Canadian). “Of that amount, government purchase order records show, US$59,654 covered hotel costs for Secret Service agents at the resort near Vancouver, while $6,884 paid for ‘multi-day ski passes,'” NBC reported. The Canadian security costs for the trip have not been released.